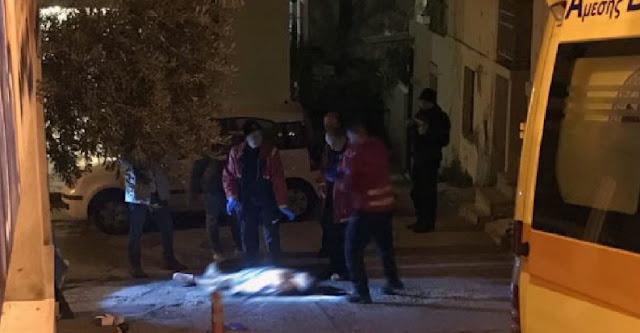 An 18-year-old man was found dead in Kavalla, Greece. The young man is shot at night with two bullets while holding a 50 euro banknote in his hand. The news is made known by the Greek media, while the identity of the murdered Albanian is still unknown. He was shot with a gun in the street and his body was found between a bloodbath by passersby yesterday morning. The first doubts are related to a drug case. Greece media also write that the victim was a football player. Meanwhile, police have not yet come to a conclusion. This is the second Albanian murdered within a few days in Greece. We remind that 63-year-old Petrit Zifle of Berat was killed two weeks ago by a Greek member of Golden Dawn in Lefkimi, Corfu.